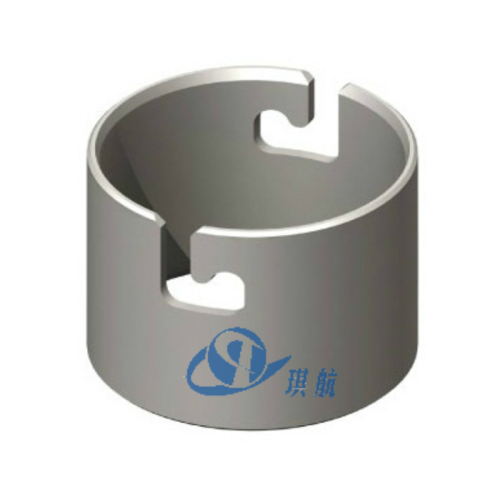 Tubing Head, also referred to as Tubing Spool, is a spool with two flanges (top flange & bottom flange) and two side outlets. 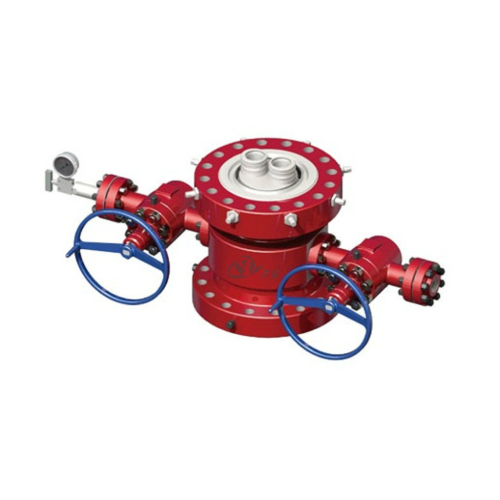 The top flange is equipped with lock screws to fix tubing hanger. 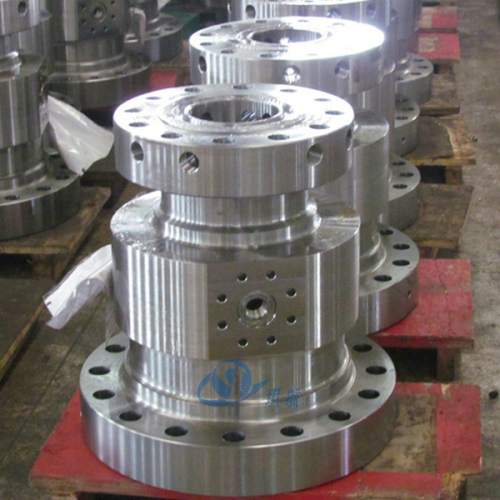 Tubing head is installed on top of casing head spool and is used to hang the tubing string and seal the annular space between tubing and production casing. 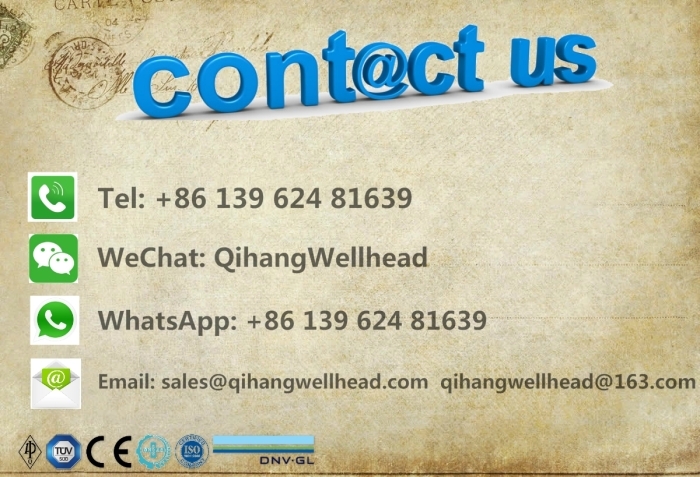 Tubing head assmbly is the most important equipment to connect casing and BOP, oil and gas production wellhead. 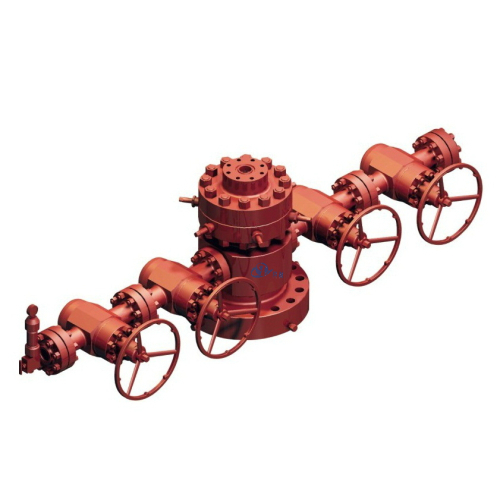 It mainly consists of tubing spool, gate valve, tubing hanger, ring gasket, andpressure gauge. 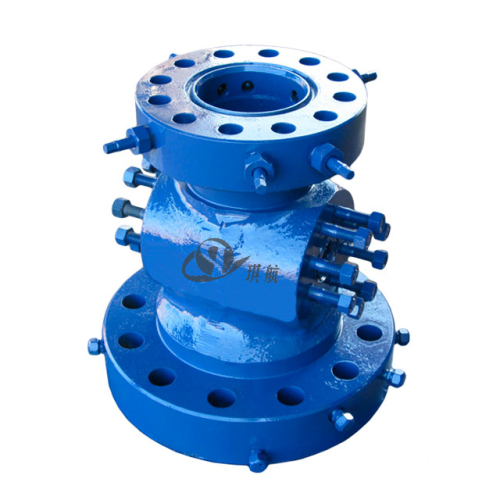 The top spool on a wellhead assy contains the highest pressure in the wellhead, and contains a load shoulder to hang the tubing hanger and tubing string. When the well is completed, the tree is installed on top of the head with a tubing head adapter. 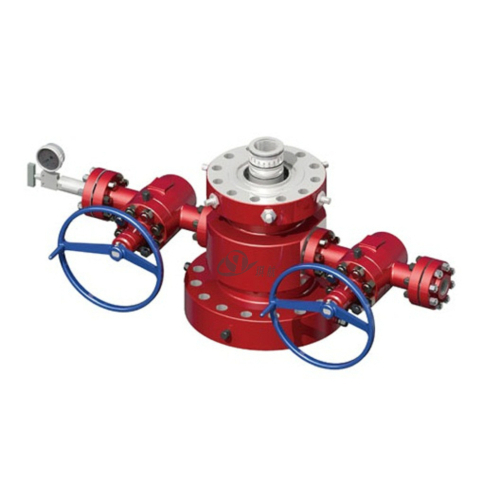 Providing a means to support and test the BOPs while completing the well, the tubing head is a necessary component when drilling and completing a well. 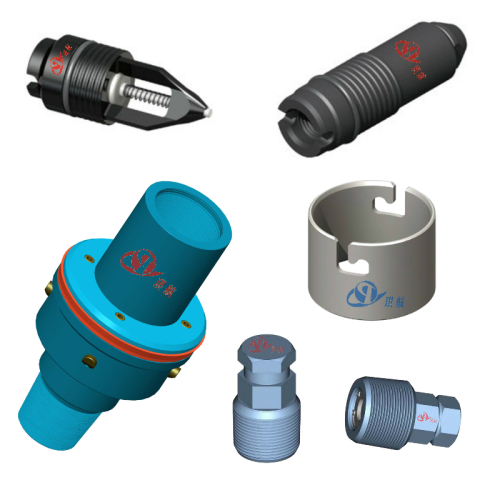 The standard tubing head product line combines a straight-bore profile with a varied number of aligning pins, depending on the chosen model. 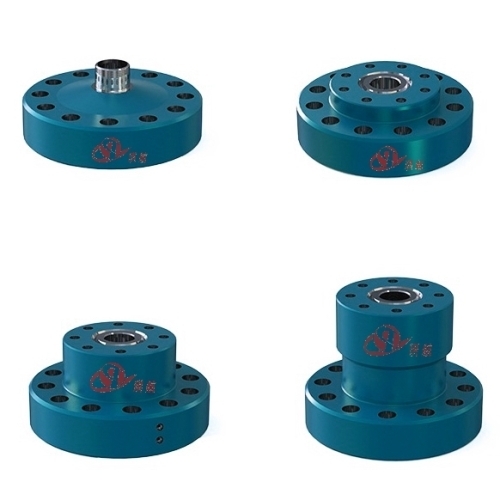 Tubing Head Spools supplied by Qihang are manufactured as per API 6A standards and can be used for both single completions and model of dual completions. 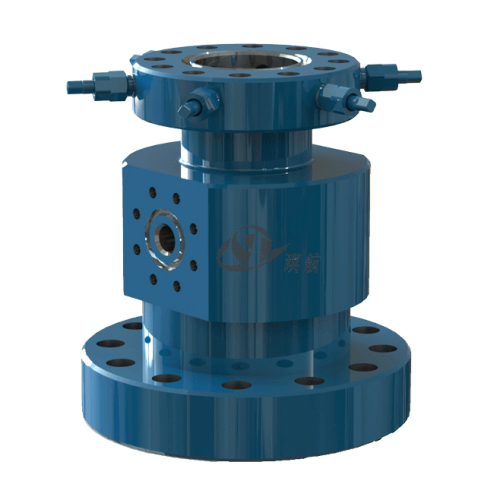 Nominal Bore: 7-1/16", 9", 11", 13-5/8"
All of Qihang's Tubing Head Spools comply with API 6A standards and NACE MR0175 / ISO 15156 material requirements. 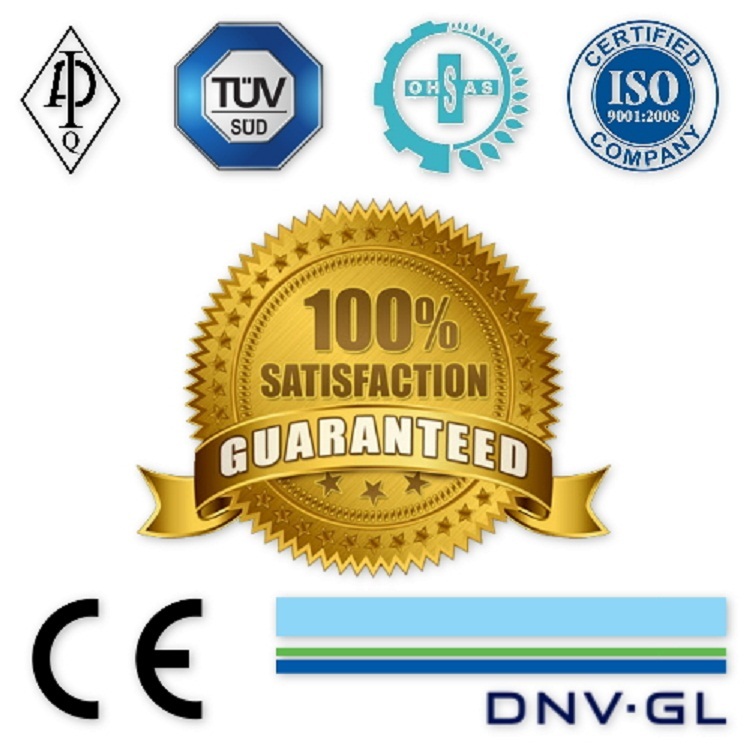 Top flange comes with 4 lock screws as a standard. 45 degree landing shoulder for hanger, capable of supporting maximum loads. 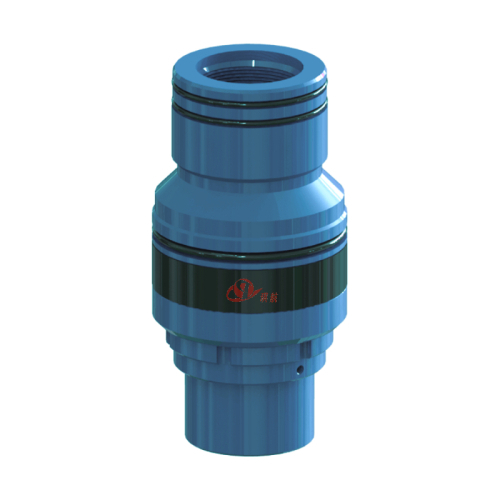 Tubing spools are equipped with API studded outlets as the standard. All studded outlet connections are threaded for VR plugs. Threaded outlet connections are available upon request. 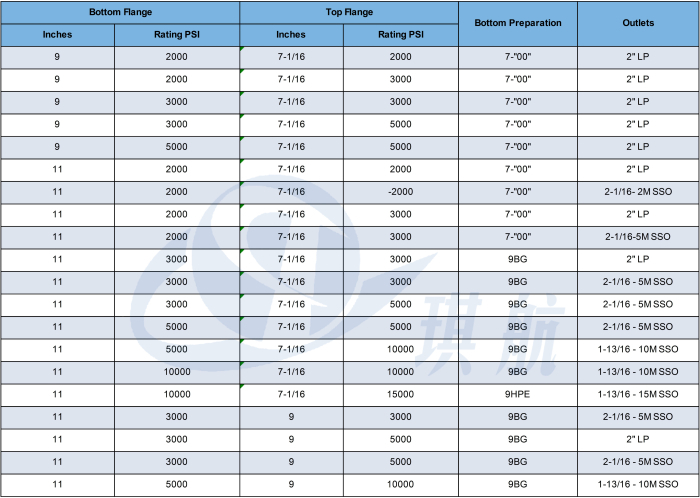 All of Qihang's tubing spools have a complete set of ET style lockdown screws for tubing hanger retention as required by API - 6A. 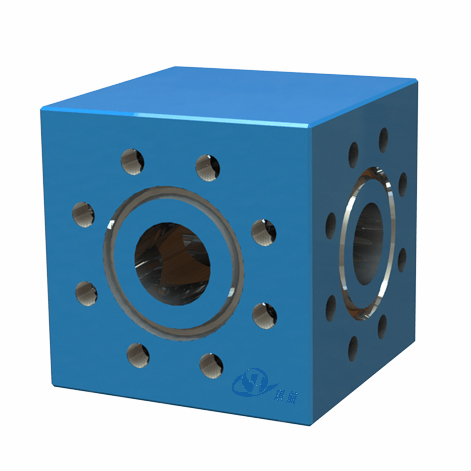 Integral forged body (AISI4130) with fine mechanical properties. 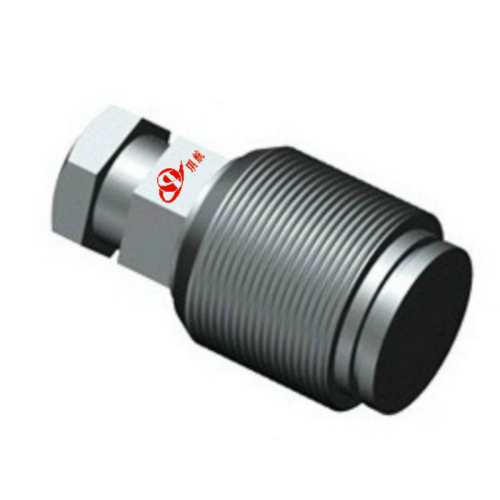 We can manufacture tubing head with standard structure, which includes tubing hanger installed on the cone of body bushing. 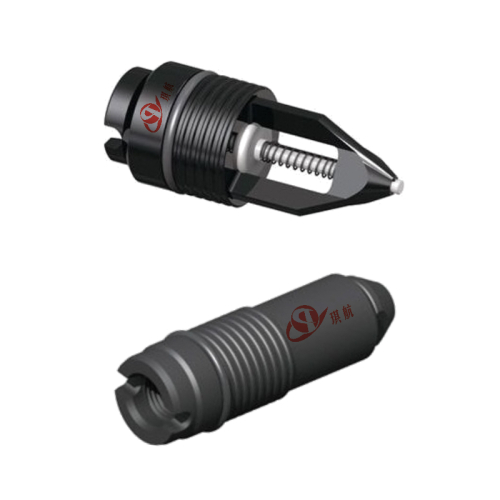 Tubing hanger can be tapped with BPV thread upon request. 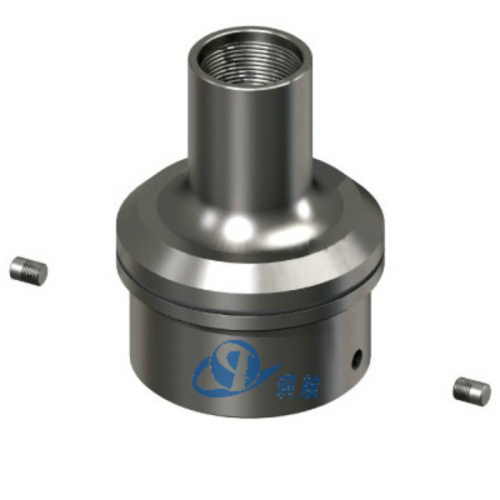 Qihang produces Top Quality API 6A Tubing Head Spools at Truly Competitive Prices.